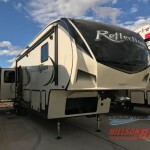 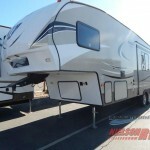 Save Big on Our Keystone Hideout Fifth Wheels! 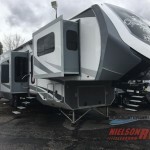 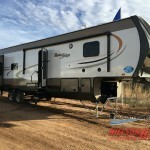 Save Big on the Highland Ridge Open Range Light Fifth Wheel and Travel Trailer! 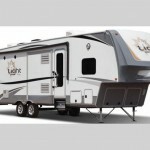 Amazing Features of the Starcraft Travel Star Fifth Wheel! 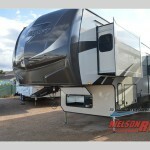 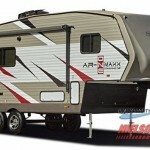 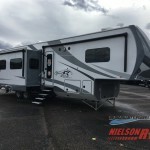 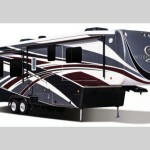 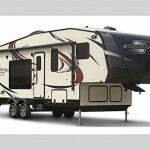 Tour the Beautiful Starcraft AR-ONE MAXX Fifth Wheel!